ONCE marginal state seats along the “sandbelt” in Mordialloc, Carrum, and Frankston have seen huge swings towards Labor in Saturday’s state election. Carrum MP Sonya Kilkenny maintained her hold on Carrum, after easily defeating the former member, Liberal Donna Bauer. A massive 11.7 percent swing towards the Labor Party saw the difference widen to 24.8 percent in Carrum at the close of counting on election night. With a swing of more than 10 percent needed to change the result, Ms Kilkenny will be considered sitting in a safe seat going into the next election. Ms Kilkenny took to Facebook to thank her supporters. “Your support has been overwhelming and means everything to me,” she said. With 77.3 percent of the vote counted from this weekend, Mr Richardson had widened the gap from 4.2 percent in 2014 to 29.5 percent on a two party preferred basis. “To be re-elected as the Member for Mordialloc is a profound privilege. 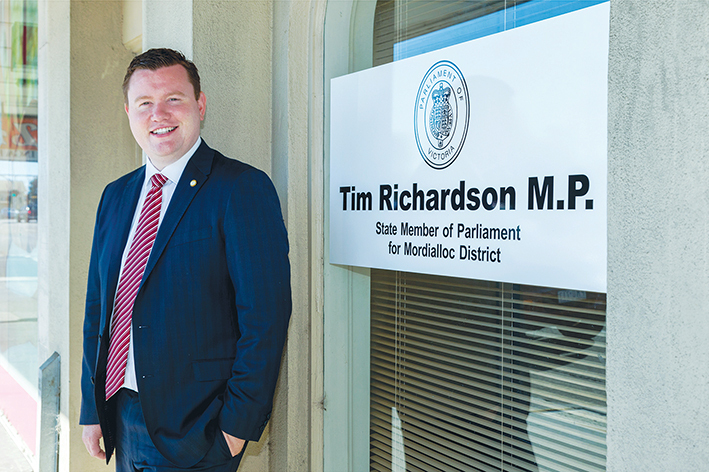 The people of Mordialloc have put their trust in me and Andrews Labor Government for a second time, and I intend to live up to that trust once again,” Mr Richardson said. 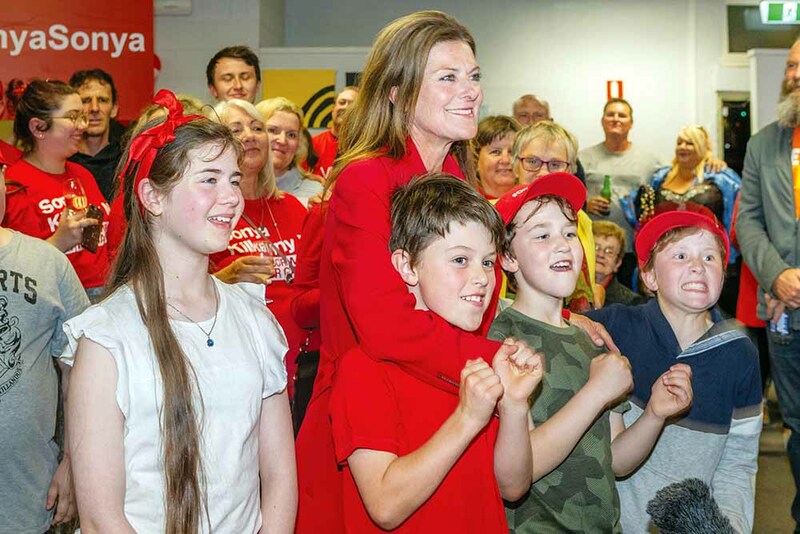 The results for Mr Richardson in Mordialloc and Ms Kilkenny in Carrum were two of a large number of impressive Labor wins across Victoria on Saturday night. Frankston MP Paul Edbrooke also comfortably defeated Liberal candidate Michael Lamb to book a second term as the member for Frankston. Heading into the election the seat was Labor’s most marginal. Remarkably, given a swing of 10 percent would be required to swing the result, the Australian Electoral Commission would consider Frankston a safe seat if the result remains unchanged.